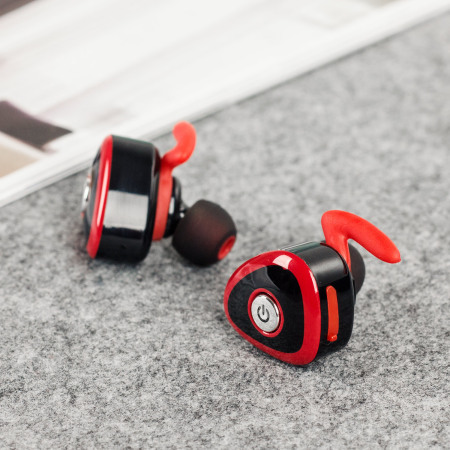 The KSound earphones provide top-class audio quality and a sleek, modern design, as well as an impressive 4-hour play time - all without a single cable in sight. 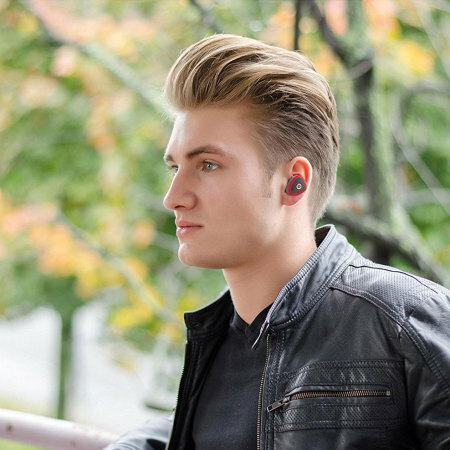 Crisp strong sound and nice to wear. They give a nice crisp loud & heavy sound so you may need to lower down the sound on your phone which isn't a bad thing where phone battery is saved and comfortable to wear,just instructions on how to turn them off after use is a bit sketchy. But overall they're a good purchase. 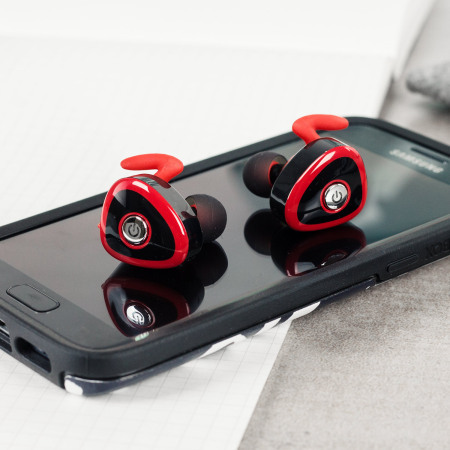 Why get tangled up in trailing cables and trip over your headphones when you can have totally wireless audio? 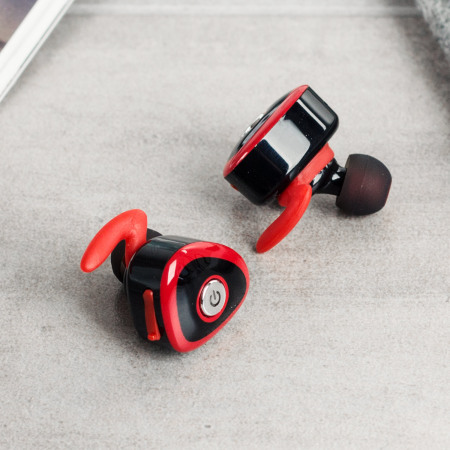 These wireless Bluetooth earbuds from KitSound fit comfortably in your ears with absolutely no cables involved, offering ultra-high sound quality and convenience - so you can work, exercise and rest with your favourite tunes, no wires required. 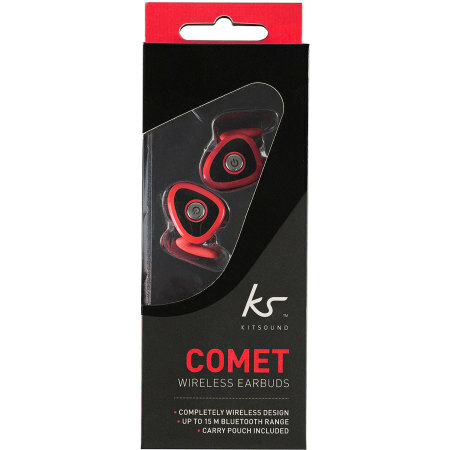 The Comet Buds earphones from KitSound have been constructed by music lovers, for music lovers - so you can be sure each one of your favourite songs will be enhanced by these headphones' booming bass, punchy mids and crisp, clear trebles. KitSound is made up of craftspeople and musicians - the perfect people to craft the perfect earphones. 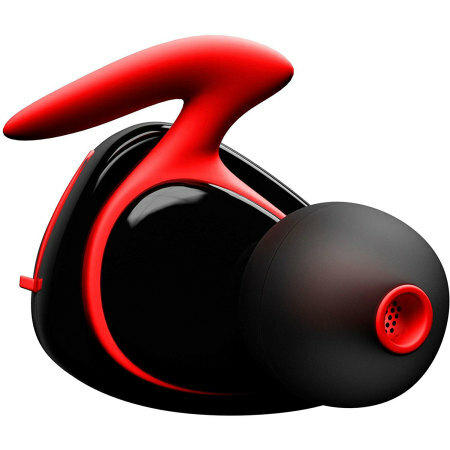 Comet Buds have been specifically designed to be as light and unobtrusive as possible - a true "stealth" design. 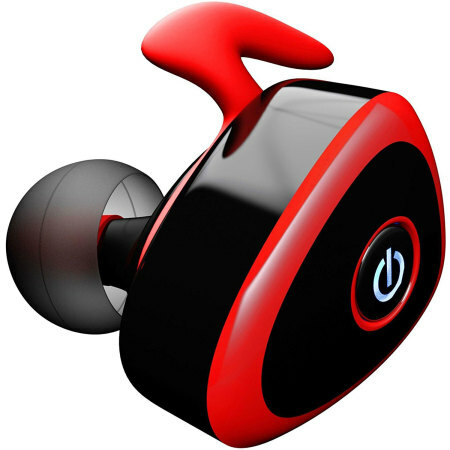 Spend less time worrying about the fit of your earphones and more time listening to them. 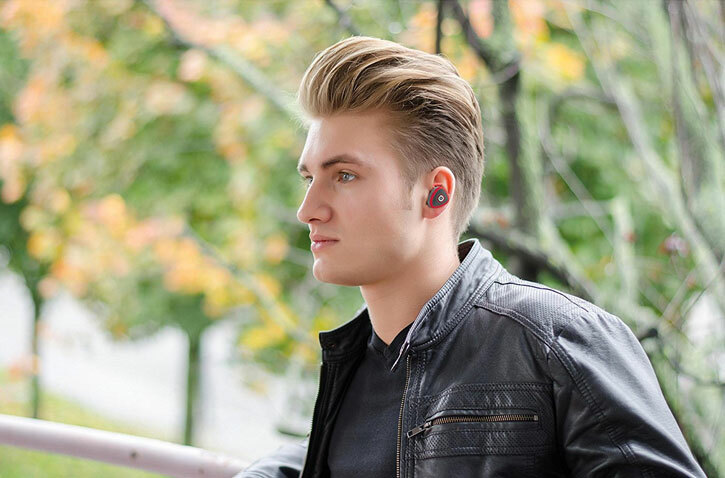 Using these earbuds with your smartphone couldn't be easier - simply press and hold the multifunction button to begin the pairing process, then find the earphones on your device and you're ready to go. 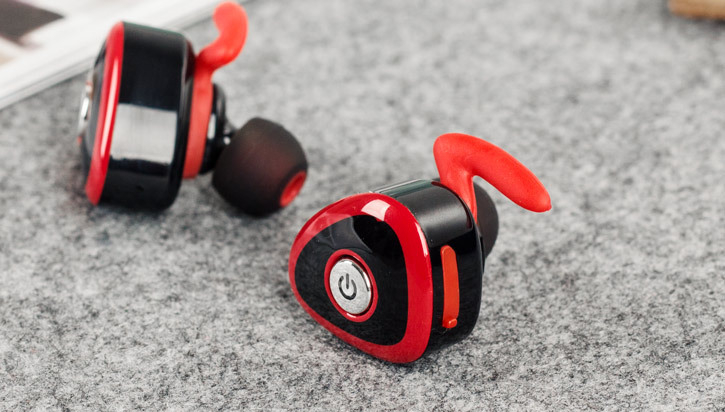 You'll barely even notice these earphones are in your ears thanks to a lightweight yet sturdy build and incredibly compact size. 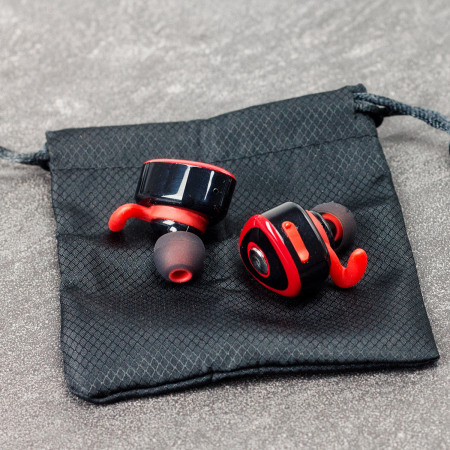 These earphones feature up to 4 hours' continuous playback time - more than enough for even the most grueling exercise session or marathon greatest hits collection. 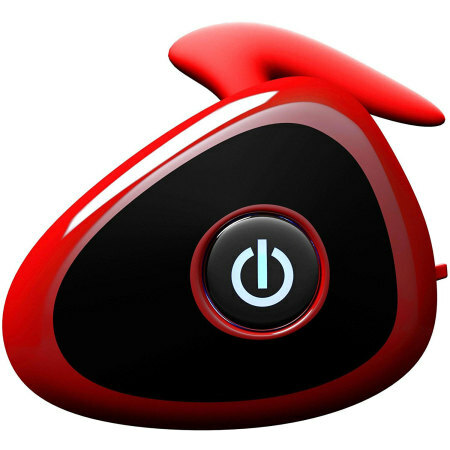 When the battery does run down, simply connect the ingenious double-headed Micro USB cable to a mains charger or computer USB port and your earbuds will be ready to go again in no time. 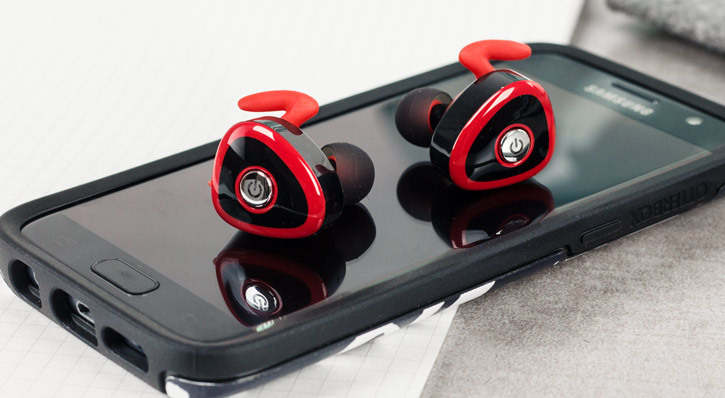 elegant case as a method of carrying your earphones - be the envy of your friends and family not just for your excellent wireless headphones, but also for their carrying case!